Fitzenrider of Defiance, OH offers first-quality commercial and industrial heating, cooling, refrigeration and sheet-metal fabrication services. We are a licensed, insured and experienced mechanical contractor serving northwestern Ohio business and industry since 1955. 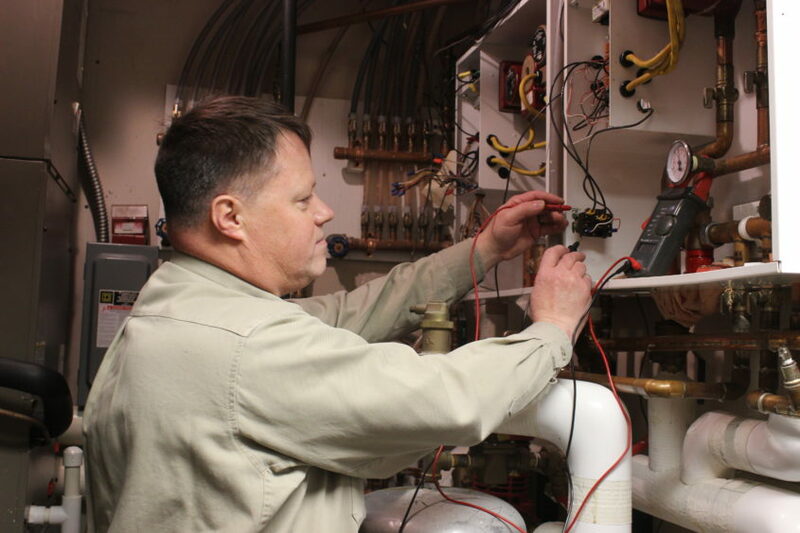 Our expertise includes systems and components for all heating, air conditioning and cooling systems, including hot air, oil heating, radiant heating and gas heating systems. We offer HVAC design capabilities, experienced HVAC technicians and a fleet of trucks and special equipment for complete, timely service. Fitzenrider is well-equipped to handle all aspects of any commercial HVAC project. Our CAD design and fabrication services are housed under one roof and our practiced teamwork means you receive the utmost quality for every dollar. 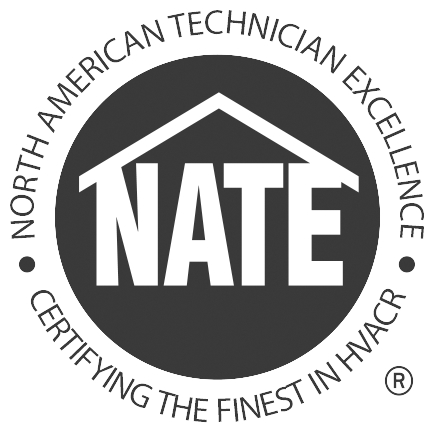 Our reliability and service have repeatedly earned us the “Distinguished Dealer” and “Customer Assured Dealer” awards from Trane and York, recognized leaders in the HVAC industry. Contact Fitzenrider today at 419-784-0828 to discuss your commercial HVAC needs, or browse our website for more information about our Residential Heating and Cooling or HVAC Maintenance and Repair.